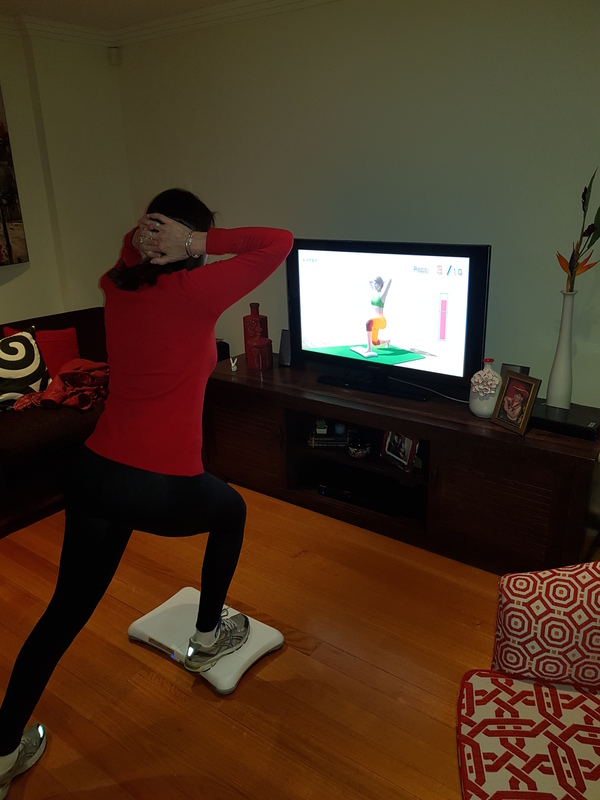 New research from University of Sydney has found home-based video-game exercises can reduce chronic low back pain in older people by 27 per cent, which is comparable to benefits gained under physiotherapist-supervised programs. “This program has great potential as supervised physiotherapy visits can be costly and people who live in remote or rural areas can face barriers accessing these services. “Older people with poor physical functioning also prefer home-based exercises as travelling to treatment facilities can be difficult.